Any practice that emphasizes wellness or focuses on the cause of a complaint must offer prominently a posture component as part of the routine analysis. 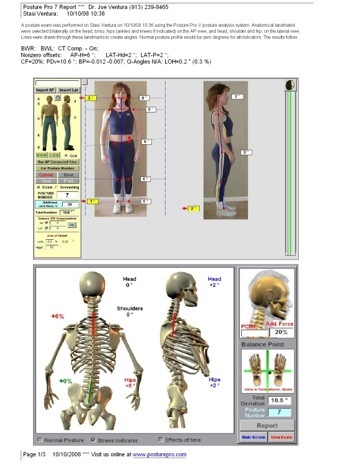 It’s obvious to even the casual observer that the posture profiles shown in the pictures above show unusual stresses on muscles, ligaments and joints. In addition, the changes in the Center of Mass and Center of Gravity triggers the body’s balance system to work overtime. Where does the extra energy needed for this requirement come from? Is it diverted from other Systems leading to a state of dis-ease? 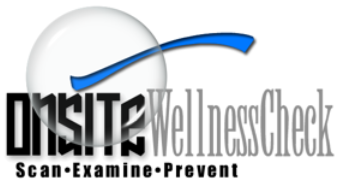 Onsite Wellness Posture Screenings can help make the diagnosis and track progress.